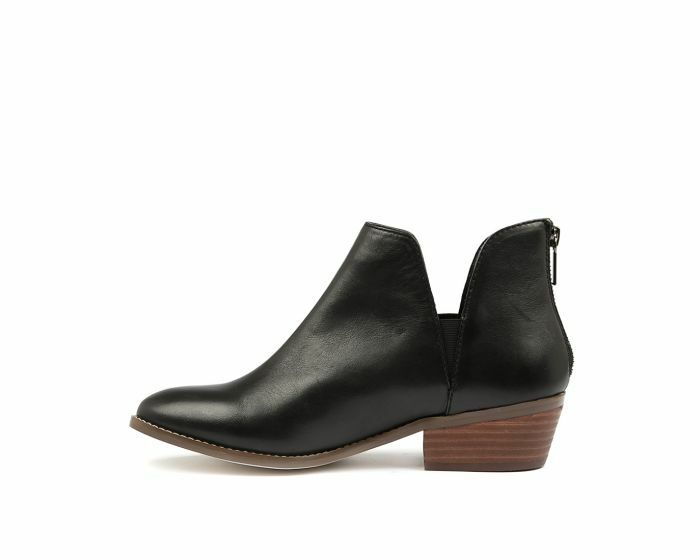 Keep your feet in luxury with this gorgeous little ankle boot. 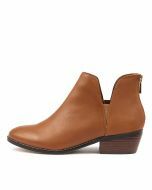 Fastened by a rear zipper, the design has elastic gussets at the side to provide a comfy fit. 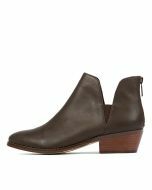 Deep V-cutouts give this shoe its on-trend feel, while the stacked heel and satin-finish lining mean it's a luxurious and wearable option.